The Panasonic Leica DG Vario-Elmar 100-400mm f/4-6.3 Lens is a versatile super telephoto that retains a relatively compact form factor suitable for portable Micro Four Thirds setups. It sports the sophisticated optics you'd expect from the Leica branding and features a POWER O.I.S. system that is compatible with Lumix G cameras' Dual I.S. functionality for extra shake compensation. The 240 FPS high-speed AF motor is quiet, precise, and good for stills and video shooting alike and the Focus Limiter allows you to control your shot for consistency. 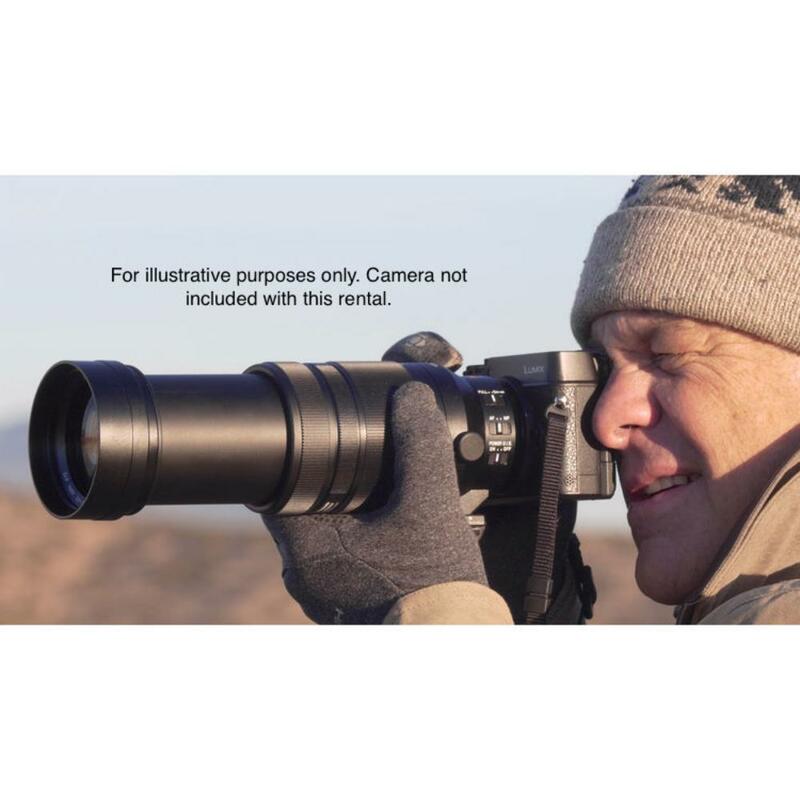 Gapless construction protects this lens from the elements and the zoom lock prevents any unwanted "creep" of the barrel when walking around with it. 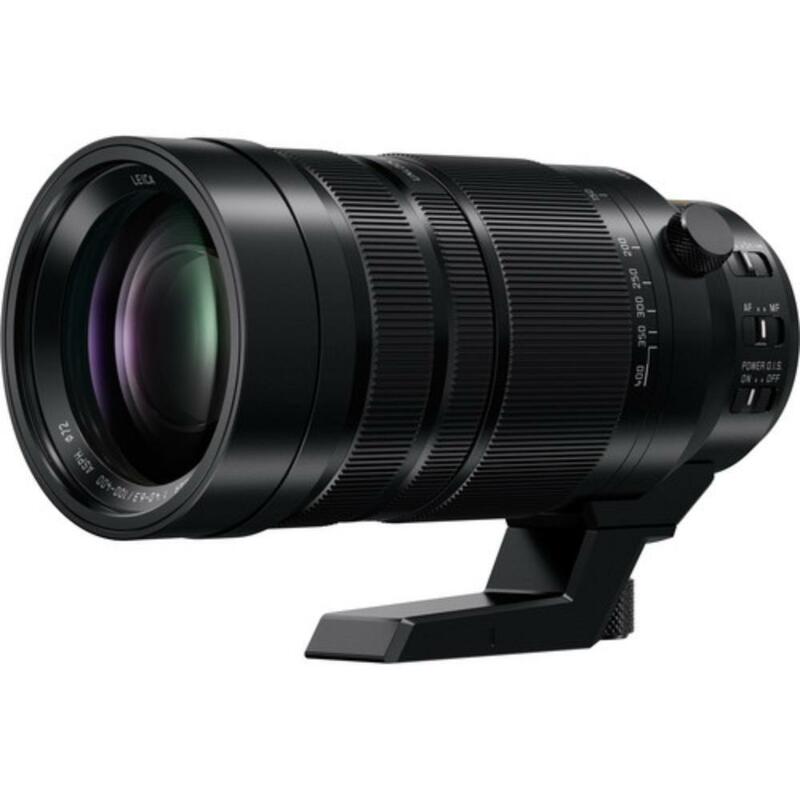 The Panasonic Leica DG Vario-Elmar 100-400mm f/4-6.3 lens is ideal for wildlife, safari, and sports shooting. • This lens is compatible with Micro Four Thirds mount cameras. It is not compatible with Four Thirds mount cameras. The focal length equivalent in 35mm format is 200-800mm.